Editors’ Note: This story is a part of the #BiStories project, the first national survey exploring the intersections of bisexual Americans and the need for comprehensive non-discrimination protections. The #BiStories Project is proudly led by BiNet USA and Freedom for All Americans. Learn more about the #BiStories Project here – and click here to submit your own. 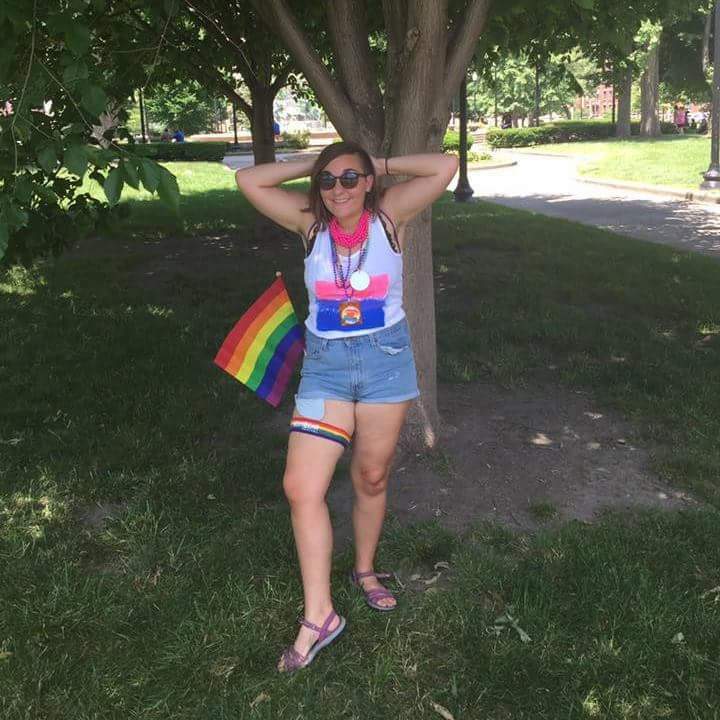 For Christi Sessa, living as openly bisexual in her small Indiana town has been challenging, but it’s an identity she has come to embrace and which directly influences her passionate support of LGBT nondiscrimination protections and equal treatment for all people. Christi grew up in a very small evangelical community where few people were openly lesbian, gay, bisexual, or transgender. She recalls having her first crush on a girl at around age 10, but immediately buried her feelings, believing it was wrong to feel that way and that she was not allowed to act on them. “There was really no open conversation or visibility for anyone who did not identify strictly as straight,” she says. 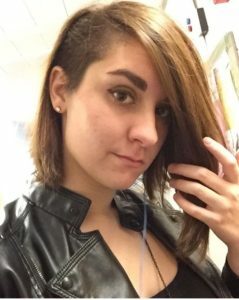 She came to terms with being nonbinary at about 15 years old, and came out as bisexual shortly afterwards. Christi’s parents were initially hesitant about bisexuality as a valid identity, and believed in some dangerous stereotypes for several years: that bisexuality is not real, people who identify as bisexual are promiscuous, and even if you do think you’re bisexual, you should choose to date the opposite gender. But after she came out to them, they were welcoming, and have grown to become even more supportive. Today, Christi is caught in the middle of one of the most high-profile states in recent years in the nondiscrimination fight, due to Governor Mike Pence’s staunch opposition to LGBT protections and his signing of the so-called Religious Freedom Restoration Act in spring 2015, which allows individuals and businesses to discriminate against LGBT individuals. The legislation caused enormous national criticism. Following tremendous pressure, Gov. Pence signed legislation limiting the ways the law could be used against LGBT Hoosiers, but LGBT people are far from protected by discrimination in state law. 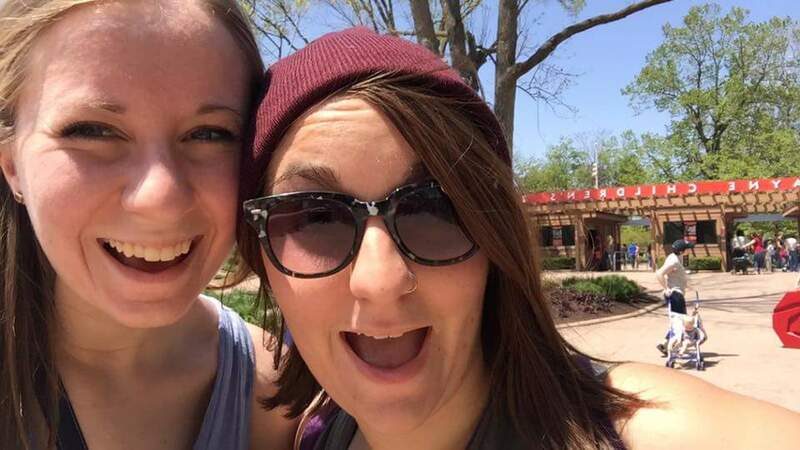 A vote on the ordinance has now been delayed until after the election, but Christi hopes to continue her LGBT advocacy once she completes her studies. “I definitely want to do more activism in the future, and I want to work specifically with LGBT youth. Here in the midwest, a lot of homeless shelters are run by Christian organizations and a lot of LGBT youth don’t feel safe there. I’ve been surrounded by Christianity my entire life, but I don’t think many Christians quite realize that the way they treat LGBT people within their community is a form of violence. It’s sad.” Because of Indiana’s anti-LGBT RFRA, many of the shelters Christi mentions in her home state are free to turn away LGBT youth.